Homeschooling scheduling seems to still be a hot topic each year. I frequently get asked how me manage our homeschool day. I wrote this post on How to Schedule Your Homeschool Day a few years ago, when my kids were younger. This was my schedule before we adopted Ladd. Our schedule has changed a bit, as I am now minding a 18 month old! However, this basic schedule still works! I wanted to share it for those of you thinking about starting to homeschool next year or for those of you struggling with homeschool schedules. Note: I don’t think you should read homeschooling posts as a comparison for what kind of job you are doing. 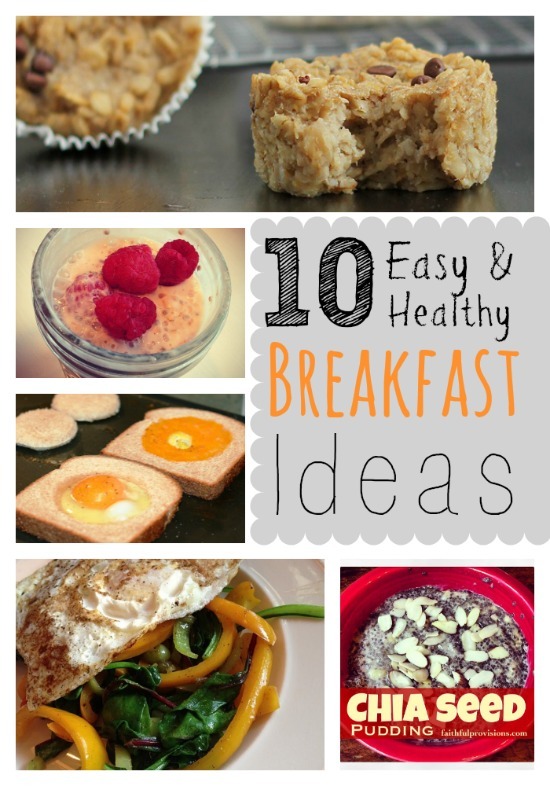 Use them as a place to get ideas from other moms so you can make things more fun. Sometimes I find that an activity or idea someone else does ends up working really well for my family—and it’s something I would have never thought of myself! 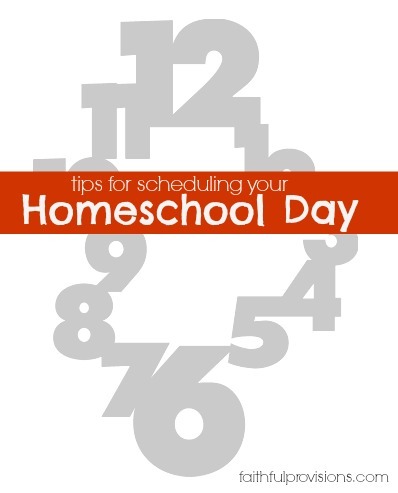 How Do You Schedule Your Homeschool Day? So, one of the most asked questions was, How do we schedule our day? I guess that’s the $50 million question! Every family is different, and schedules need to flexible. They will change by season, age, and year. In all honesty, we started out with one schedule and I quickly burned out! Now, several weeks into the year, we have landed on something that works much better for us. 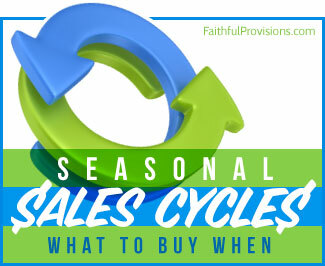 I’m going to tell you about both schedules, however, because what didn’t work for me might work perfectly for you. The first way I tried our schedule was to do things in 30-minute or 1-hour blocks. I had a sheet that listed what everyone was doing (or supposed to be doing) at all times. I really thought this very structured approach would work well for me because I am so Type A, but I became a slave to this schedule. I was driving my children crazy, saying, Oh, we have to get this math done in the next five minutes so we can move on to the next thing! Instead of enjoying the learning process and moving through the day at a relaxed pace, I was constantly checking the clock to be sure we were staying on schedule–and rushing everyone when we weren’t. And the kids noticed. I realized they were getting more stressed which ultimately resulted in a less than idea learning environment. In fact, we had some backsliding due to my unintended pressue. Honestly, I knew I didn’t really want that. This is homeschool! I am doing this to enjoy the moment and to allow my kids to learn at their own pace—even if it goes over the line on my schedule. Lately, I’ve really become a huge fan of the Charlotte Mason method of learning for children. I’m still exploring it and doing a lot of research on it, but one thing that grabbed my interest is her approach to scheduling: time blocks. Using time blocks is what has worked best for me. The morning time block. During our morning block of time, our schedule is prioritized according to what I consider most important. We do phonics and math every day. That’s what we spend the earliest part of our morning time block on, then we can choose to address other subjects when we have time. During this time, my daughter has independent work that she completes while I work with my son. (Read about the eye-opening experience I had concerning my daughter’s workload.) Before breakfast, of course, my kids do their Busy Bee’s. Lunch is a time block. While I get their lunch ready, they have what we call “Together Time.” This is just what it sounds like! They do something together, whether it is to play together outside, play games, or my daughter might choose to read aloud to her brother. During lunch, we read from our history or science book. After lunch, if we don’t have anything else planned, we enjoy some snuggle time together, moving our reading spot to our comfy couch. My goal is to get those traditional “three R’s” finished before lunch. Then the afternoons are spent on fun hands-on activities for learning. For the afternoon block, instead of a daily schedule that’s very rigorous, I use more of a weekly schedule. We might do poetry one day and have a picture study the next. We might do a hymn study one afternoon, and spend the next day focusing on a science experiment or nature walk. This allows us to really take our time and enjoy each learning opportunity, rather than rushing through it. 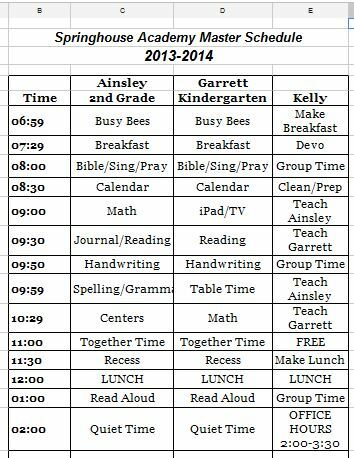 What’s your homeschool schedule? How is it working out for you this year?